A Gainsborough woman who was given repeated chances to complete a probation order has been jailed after appearing back in court just weeks after a judge gave her a final chance. Amanda Latham was originally given a suspended jail sentence after admitting possession of a psychoactive substance with intent to supply. 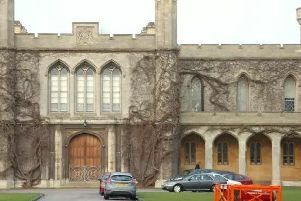 Lincoln Crown Court was told that Latham was arrested back in 2017 after 43 bags of Mamba, packaged into £10 deals, were found during a police raid on her then Portland Terrace home in Gainsborough. Edna Leonard, prosecuting, said Latham was also given a six-month drug rehabilitation requirement and a rehabilitation activity requirement of up to 35 days, but failed to turn up for appointments. Miss Leonard said Latham had previously been given three further chances by the court and in November last year was told that if she missed any further appointments then she would be jailed. 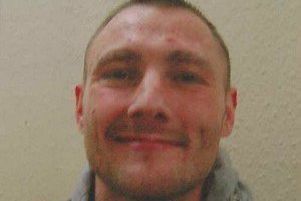 Latham, 29, of no fixed address, admitted breaching the court order. Leanne Summers, in mitigation, said in the last week Latham had moved out of the area and had been receiving support from her brother’s partner. “She has been attending every appointment and she has been clean of drugs for the last seven days which, for her, is an achievement,” she said. Judge Simon Hirst, passing sentence, jailed Latham for six months, telling her: “I am entirely satisfied that your brother’s girlfriend has done everything she could to help you.